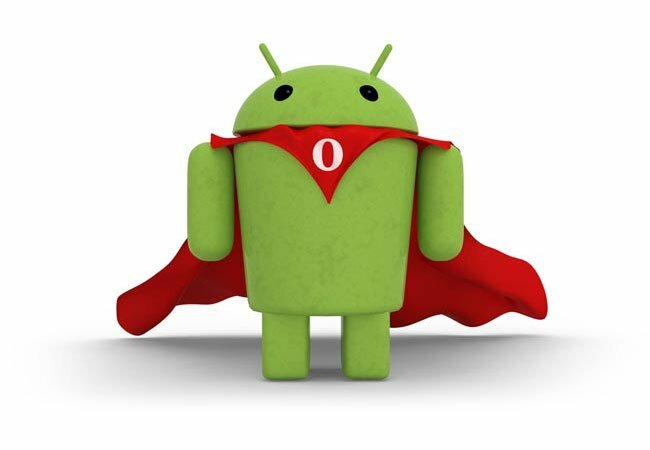 Opera has rolled out a new beta release of its Opera browser for Android devices, which is now equipped with the new WebKit technology that Mozilla has used to replaced the older Presto code within the Opera browser. The latest beta version of the Opera browser for Android now includes the same rendering engine as its Google Chrome and Apple Safari browsers, together with a number of new exclusive features. You can now download the latest Opera browser for Android beta release from the Google Play Store.